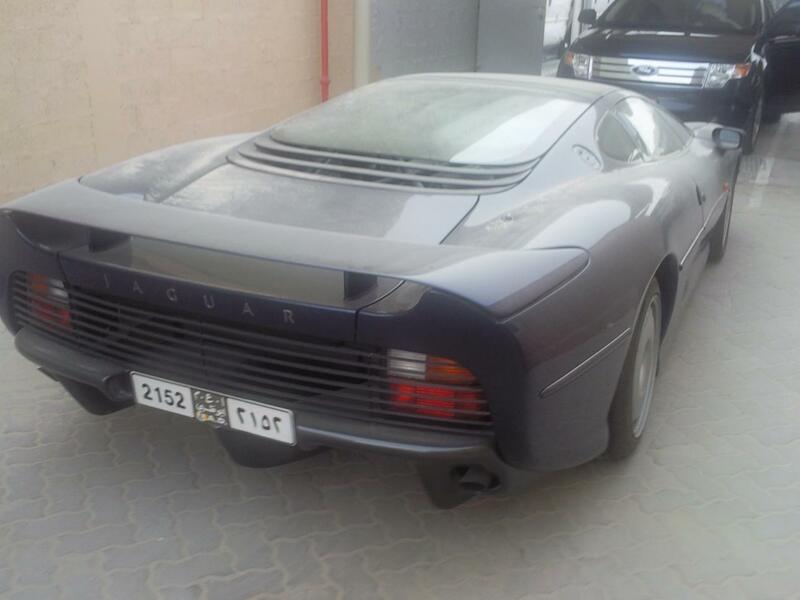 Was recently at the Jag service here in Abu Dhabi, and suddenly i see that XJ220 standing there. First time i saw in flesh. 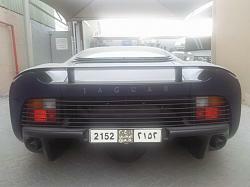 It is a 1997 model, and was there to replace right mirror glass. For your plesure.The car looks stunning! Sweet. With the sand on it, I can imagine ripping through the desert at 215MPH on the way to the Service Department. Do you think the mechanic will want to road test the car after repairs are completed, just to make sure that pesky mirror glass is staying in place? I would like to test that XJ220 too . 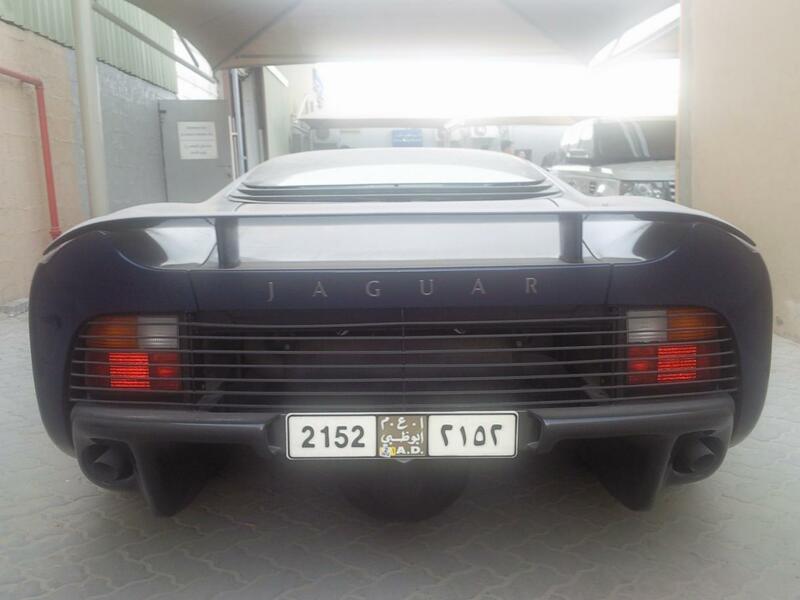 Jaguar should re-make that car. They already did the design work, just making them again. Update the interior a little, throw in the current supercharged engine and that's it. The style is as fresh today as it was back then. Price the car around 100K and there will be a line out the door. Seems like low hanging fruit they could capitalize on. Even when she weighs 220? Sure, it just might be a little messier is all. I've been there, for a little guy like me I always said "It's like riding a float in the Rose Parade". Gas mileage...what are you getting?